The Indian pharmaceutical exports industry is growing steadily and the future looks even brighter. With fewer challenges and more opportunities for the Indian Pharmaceutical giants, the export sector is surely going to add to their business in a significant way. Trade experts feel that Indian companies need to keep up the innovation and aggression to stay ahead of competitors like China. The internal and external markets, both are showing buoyancy with a few signs of caution. According to IBEF The Indian Pharmaceutical industry is set to reach $50 billion by the year 2016. Exports of pharmaceutical products from India is set to reach $20 billion according to a study conducted by ASSOCHAM research. The country has one of the lowest cost of manufacturing and is one of the fastest growing, as far as pharmaceutical products is concerned. The increasing support from the government for the pharmaceutical industry and a steady rate of growth in revenues, are all working in favour of the industry. India has skilled technicians and pharma professionals who are adept at the English language. 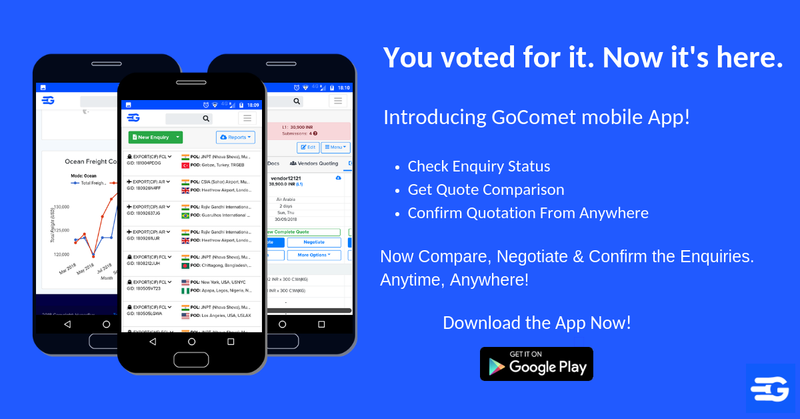 This helps in low cost of innovation, manufacturing compliance and documentation. 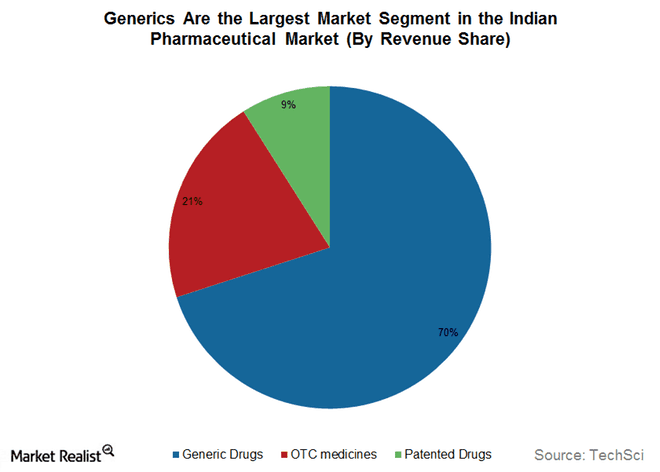 According to FactSet, the total Indian Research investment in generic drugs increased 3.8% of sales in 2010 to to $12.55 billion. 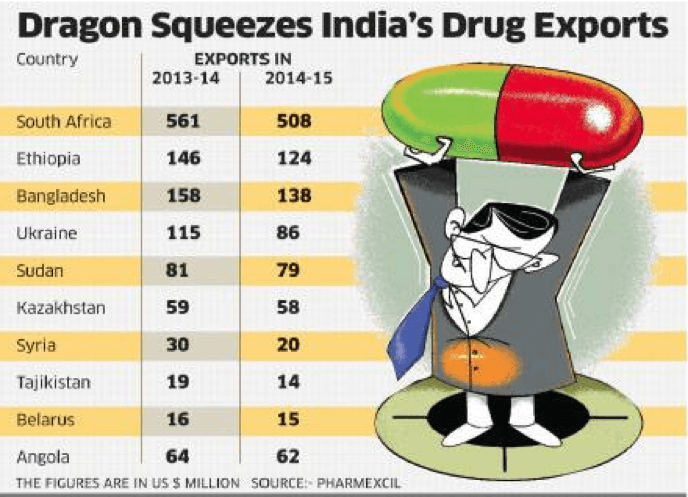 India stayed ahead of key competitor China, in pharmaceutical exports around the world. Pharma exports from India grew at 7.55% in 2015 to $12.55 billion. According to Pharmexcil North America occupies 27% of all the Indian pharmaceutical exports followed by European Union and Africa. Indian pharmaceutical exports to US alone are expected to reach $49 billion by the year 2020. 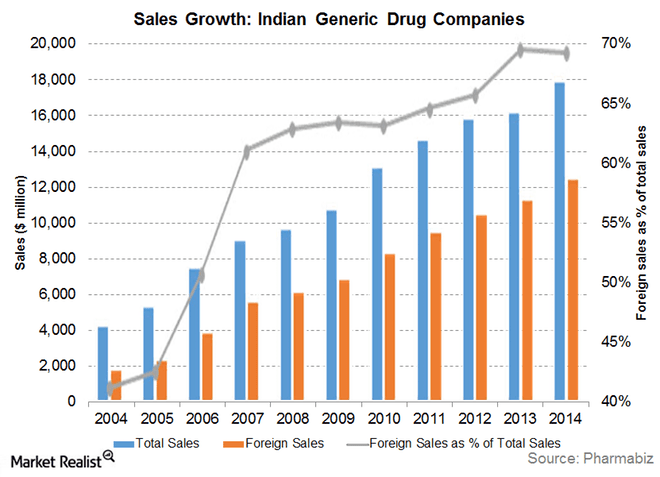 The data above also shows a significant approval rate for Indian generic drugs in the US, in the past. Indian pharma players are setting up offices and plants in key target markets to improve their stronghold and consolidate their growth. According to PHARMEXCIL and IBEF , there are 584 Indian companies registered under the US FDA and US is the largest market for pharmaceutical exports from India, followed by Russia, UK, South Africa, Germany, Nigeria, Brazil, The Netherlands, Kenya and Canada. Some of the key players in the industry includes Pfizer, GlaxoSmithKline, Novartis, Wyeth, Abbott, Sanofi, Cipla, Dr. Reddy’s Laboratories, Lupin, Sun Pharmaceuticals ,Zydus Cadila, and Wockhardt. According to this recent report by Hindu, in Feb’16, the US government has mandated the manufacturing of Active Pharmaceutical Ingredients to be manufactured locally. 80% of these ingredients were being sourced from India or China and this news comes as surprise to the exporters in the Indian Pharmaceutical Industry. According to Markets the global API market stood at $150 billion in the year 2016. A larger portion of this market is in the US. 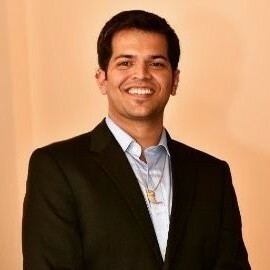 The change mainly impacts Indian companies who have their subsidiaries in the US and are dependent on their parent companies in India for APIs. One of the challenges faced by Indian pharmaceutical companies while exporting to Africa and Latin America via European ports is the confiscation of goods on these ports due to IP regulations. 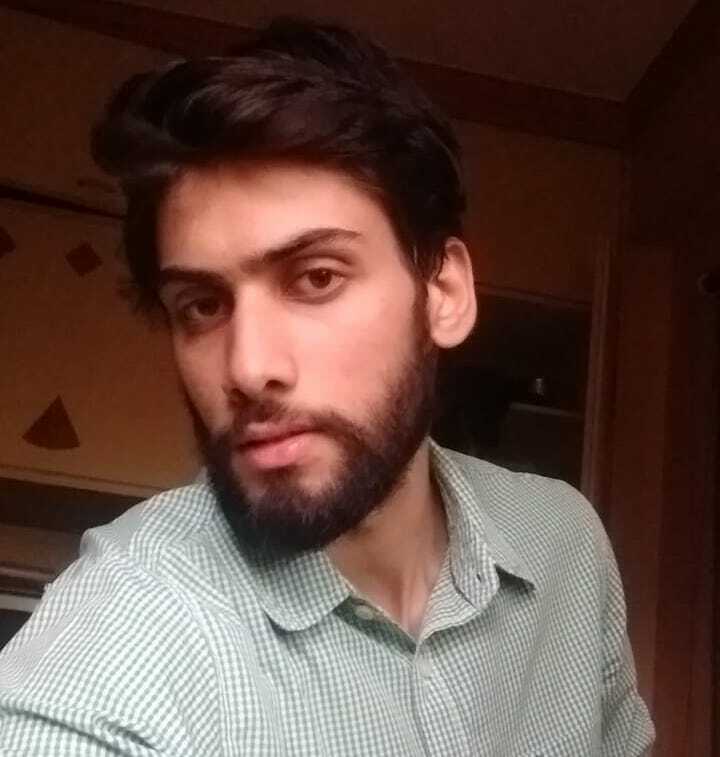 Many a times Indian exporters are being asked to prove the originality of the drug being exported while being checked in transit by custom authorities on these ports. According to a report by Indiatimes many developing nations in the African, Eastern European and Asian markets are being given financial aid by China. In return China is putting a condition on these nations to buy medicines and other goods and services from Chinese manufacturers. This policy has posed a challenge for Indian exporters targeting these markets. Indian players should increase their marketing efforts in these markets to gain a stronghold. Here are some stats to show the declining trend in these markets. 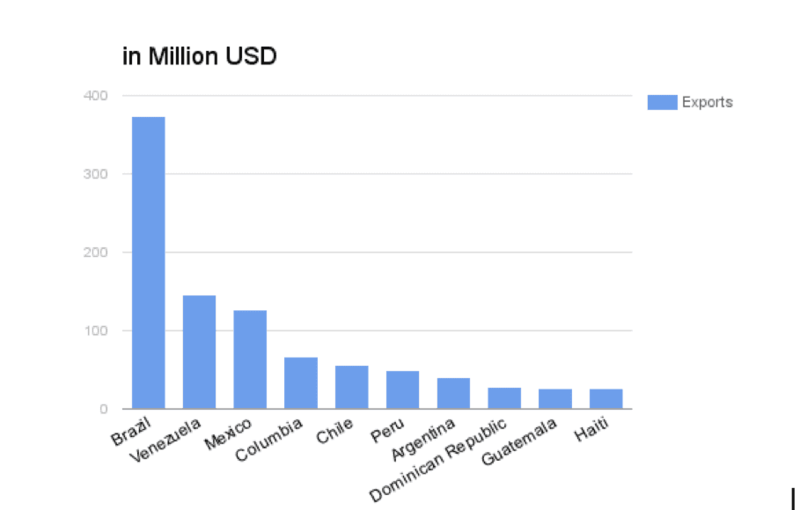 Brazil and Venezuela are some of the key markets for finished formulations while Mexico has a strong demand for bulk drugs. Latin America is also a growing market for Ayurvedic products - an opportunity for Indian exporters to tap. Most of the Indian pharmaceutical exporters see a growth opportunity in the West African market. According Mckinsey, the size of Africa’s pharmaceutical market touched $20.8 billion in 2013 as compared to a decade earlier. The study predicts that the size of this market will grow to become $40 - $65 billion - by the year 2020. The study forecasts consistent growth in demand for prescription drugs, over the counter medicines and devices. The study also suggests that local partnerships with businesses, NGOs and governmental bodies would help Indian pharmaceutical players to tap the growing business opportunity. A biosimilar is a cheaper versions of biologic drugs which are meant for treatment of diseases such as diabetes, multiple sclerosis, cancer, and rheumatoid arthritis. According to a report by Business Standard the US FDA recently gave a go ahead to the first biosimilar product. This paves the way for Indian biotech companies to target the the global biologics market. The biosimilars industry is growing fast and is expected to reach $20 billion by the year 2020. The key challenge in the growth of the biosimilars industry is the high cost of these medicines. The Indian pharmaceutical exporters are benefiting from the recent decline in the rupee against the USD. According to market predictions, the rupee will remain weak in the times to come as well. Companies that are getting a major part of their revenue from the US have gained from the depreciating rupee in the last four years. Pharma companies in India are working to build their niche in the US market by improving their investment in research and development, thus strengthening their business there. Be it India’s leadership in the global generic drug market or its stronghold in the US or its ability to innovate cost effectively, Indian is poised for steady growth in the coming years. The export opportunities to the Latin America and Africa are significant and need to be exploited to the fullest. The biosimilars and herbal products markets also promise to bring in additional growth.